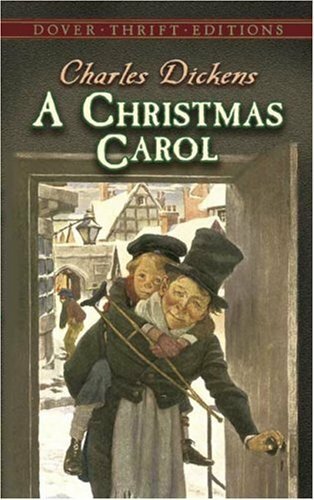 This month I selected Dickens' A Christmas Carol to read. It's a quick read and a holiday classic. I'm hoping those of you who have never read it had a chance to do so. If you had read it, hopefully you had a chance to revisit it. Those of you who know me well know that I have had an aversion to Dickens in the past. 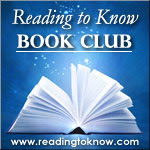 This past August/September my in town book club's selection was Bleak House. Declaring to the group: "I will never read Dickens unless you choose a Dickens book for this club" made them somehow gleefully eager to choose a Dickens. So, I read Bleak House and liked it. I can no longer say that I dislike Dickens. That's my story. Dickens began writing this story in September of 1843 and completed it six weeks later, in December. It was released December 19, 1843. The book was met with instant critical acclaim and promptly sold out the first printing (6,000 copies) by Christmas Eve. A total of 24 editions were printed in the books original form. 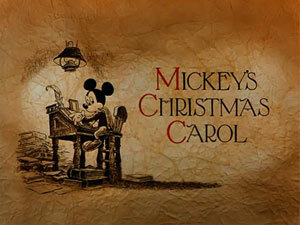 A Christmas Carol is credited as having restored a spirit of celebration to Christmas in England. Saying "Merry Christmas!" was made a popular phrase following the publication of this book. Did you have a chance to read it? If so, what are your thoughts? Any particular memories surrounding this story that you'd care to share with the rest of us? If so, you can leave a note in the comment section. If you wrote up a blog post sharing your thoughts, just leave a link to your post. With that I'll wish you one more MERRY CHRISTMAS and then let it be . . . until next year. Oh how I love Dickens! I finished A Christmas Carol early in the month and only got to see one version of the movie this year...NOT the Muppets version as I was hoping! Like you said it was a quick read and I liked it! I didn't get this book read for a multitude of reasons. BUT we did watch the Muppets version, which is MY favorite. I didn't post about it, but I read it! It was my first Dickens by choice, AND I enjoyed it! Truly classic! And a good choice!